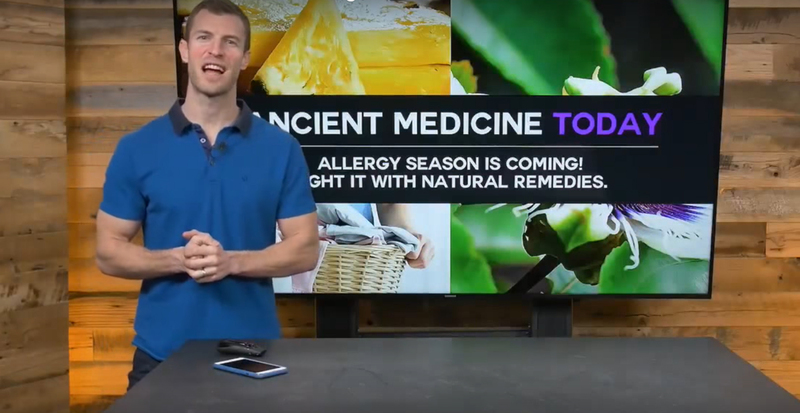 In this episode of Ancient Medicine Today, Dr. Josh Axe shares a number of natural home remedies that can help you relieve pesky allergy symptoms. 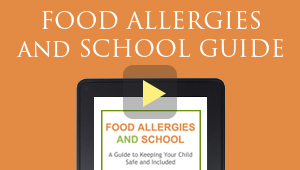 From avoiding inflammatory foods, consuming healthy, local foods, using essential oils, taking natural supplements and implementing simple lifestyle changes, you can overcome allergy symptoms naturally. Fresh cut grass, blooming trees and flowers and weeds releasing pollen cause seasonal allergies in an estimated 40 million to 60 million people each year. Left untreated, seasonal allergies cause miserable symptoms, affect day-to-day activities and can spur asthma attacks. People with compromised immune systems, COPD and other respiratory conditions especially need to manage their seasonal allergy symptoms to prevent further complications. Subscribe to his channel for more natural health remedies.